Welcome to this children’s cardiology website. 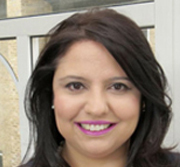 Dr Nitha Naqvi (BSc(hons), MBBS(hons), MSc, FRCPCH) is an award-winning London paediatric cardiologist specialising in heart problems in babies, children and teenagers, including heart murmurs, chest pain, fainting, congenital heart disease, holes in the heart, Kawasaki’s disease, Marfan’s and Loeys-Dietz syndrome, palpitations, arrhythmia, SVT, ADHD cardiac screening and family screening. Dr Naqvi works as both a private paediatric cardiologist and a NHS consultant paediatric cardiologist. 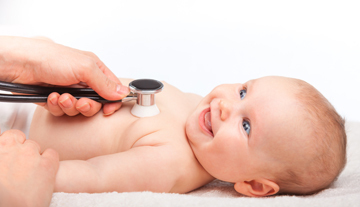 You may be looking at this site because a child you care about might have a heart problem. 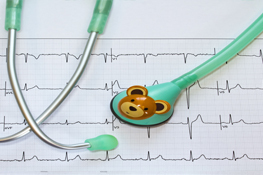 Having a paediatric cardiology assessment can be stressful for parents and children and the wealth of information on the internet can create more anxiety. Rest assured that excellent care is available. 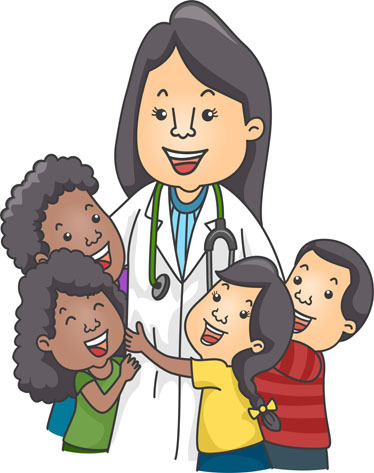 With more than 20 years’ experience of looking after sick children Dr Naqvi’s child friendly professional manner puts children and parents at ease. Dr Naqvi is a London paediatric cardiologist providing a comprehensive, high quality, rapid one stop diagnostic service including paediatric echo in London, with same day treatment where appropriate, and fast track referral to some of the best children’s cardiac surgeons in the world. She uses state of the art diagnostic equipment and when required provides cutting edge first class treatment. Her NHS practice is at the Royal Brompton Hospital, the largest specialist heart and lung centre in the UK and among the largest in Europe, situated in Chelsea, right in the heart of London. Dr Naqvi sees private patients either self-referral or GP referred from a wide area of England, and accepts international referrals. 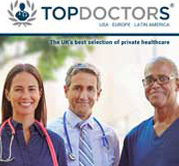 Her private appointments are at the Royal Brompton Hospital, Chelsea and Wimpole Street sites (near Oxford street), and also at The Harley Street Clinic and the BUPA Cromwell Hospital in Kensington. All NHS referrals must be from your GP or consultant paediatrician and are seen at the Royal Brompton Hospital, Redhill hospital and West Suffolk hospital. 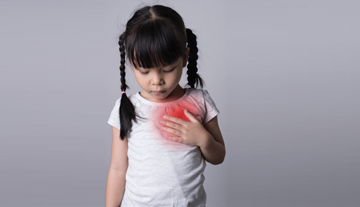 Chest pain in children is relatively common. It frequently causes anxiety for children, parents, and grandparents. It can be due to a problem with the heart, hence a cardiac assessment is recommended. 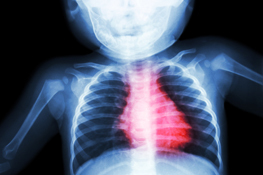 Heart murmurs are very common in children. They are extra noises from the heart, heard with a stethoscope. They may represent an underlying heart problem or may be a normal finding (innocent). A faint (blackout/syncope) is a sudden loss of consciousness- not usually associated with jerking movements. The medical term for a faint is syncope. 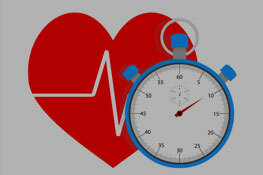 Rarely it can be due to an underlying heart condition so assessment by a clinician is advisable. This test evaluates the electrical properties of the heart. 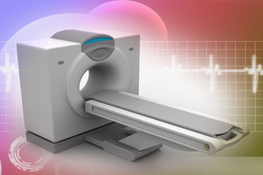 A chest X-ray is a safe test that takes a picture of the chest using a small amount of radiation. 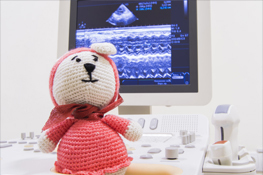 An echocardiogram is an ultrasound scan of the heart. It is sometimes called an ‘ECHO’. 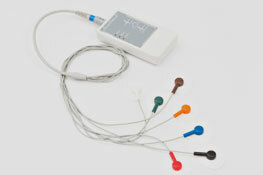 This is used to evaluate heart rhythm for a prolonged period. There are a variety of event monitors available for use for children as well as adults. 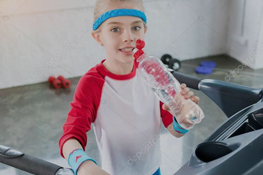 This test requires your child to either run on a treadmill or less frequently to pedal a bicycle. 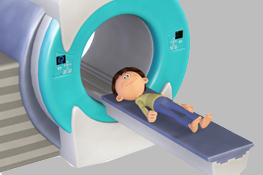 A cardiac CT scan is a test using radiation which produces images of the heart and surrounding blood vessels. Dr Naqvi presents her research at The World Congress In Paediatric Cardiology and Cardiac Surgery In Barcelona. 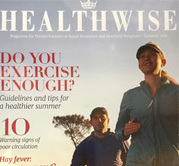 Dr Naqvi features in TOP DOCTORS magazine & HEALTHWISE magazine.